The Michelin Primacy 3 delivers excellent sports handling and improved performance in all conditions. 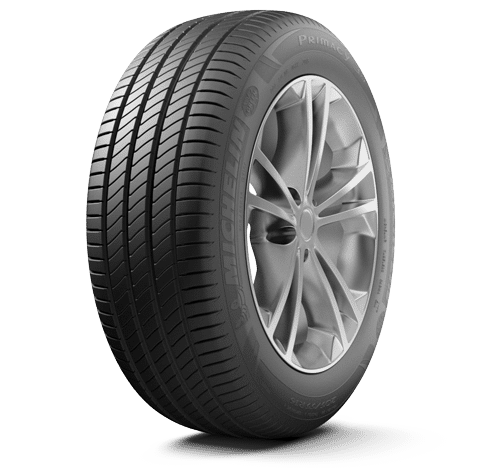 An innovative tread design increases contact with the road, and a new compound enhances grip in both wet and dry conditions to produce shorter braking distances. 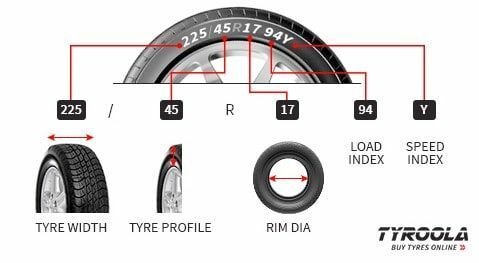 Increased stability provides excellent wet cornering performance, and precision manufacturing reduces road noise and vibration. The Michelin Primacy 3 features GREEN X Michelin technology and is the newest generation of energy saving tyres, guaranteeing savings through extended tyre life and lower fuel costs.